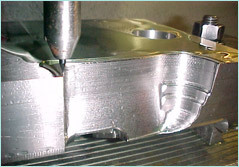 At Lenard Tool & Machine, Inc. we provide reverse engineering for tooling parts and molds for customers looking for a cost effective solution. Our mechanical engineers can complete dimensional inspections that aid in recreating obsolete parts utilizing software models. Our facility is equipped with gages, micrometers, calipers, height gages, and a positioning table. Our equipment is complimented by advanced software programs including AutoCAD, Delcam PowerShape, Inventor, and Mechanical Desktop. Each of our completed reverse engineered parts undergoes functionality testing. In addition to reverse engineering our team at Lenard Tool and Machine can provide additional technical support, design assistance, integration, and documentation services. Upon completion of the customers reverse engineering project detailed prints and part models are issued. 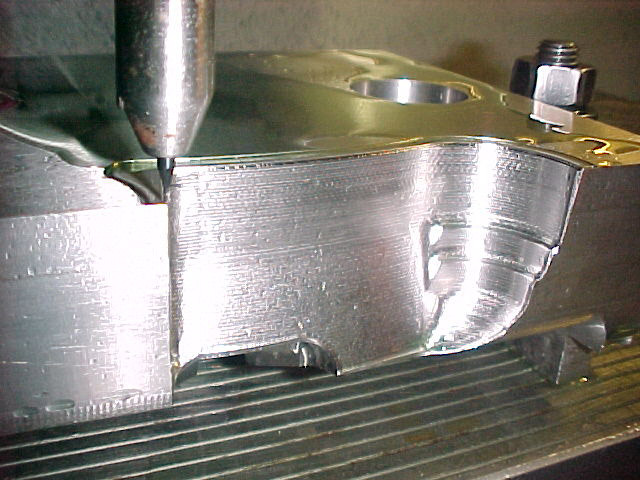 At Lenard Tool & Machine we offer reverse engineering capabilities for many industries including automotive, plumbing, and medical. For more information on our reverse engineering capability, see the table below, or contact us directly.